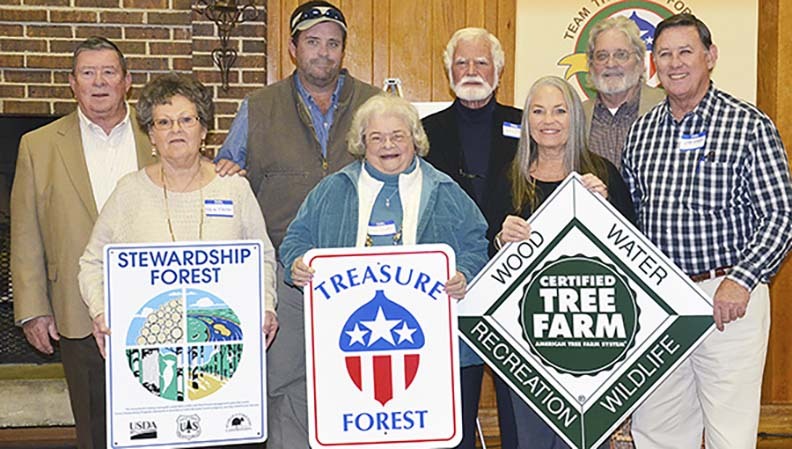 Rural roots and forest stewardship were celebrated during the Alabama TREASURE Forest Association’s (ATFA) annual meeting in Florence Oct. 26-28. 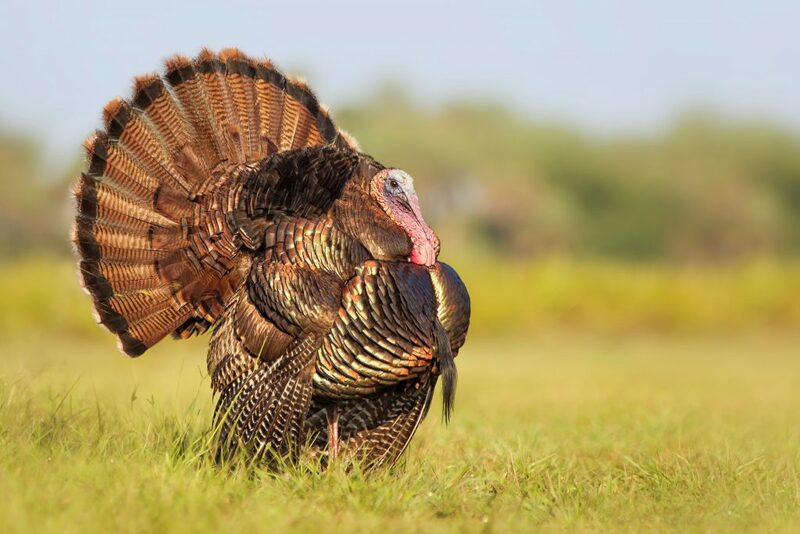 At the conference, the ATFA added a landowner leader to its ranks by presenting Alabama Gov. 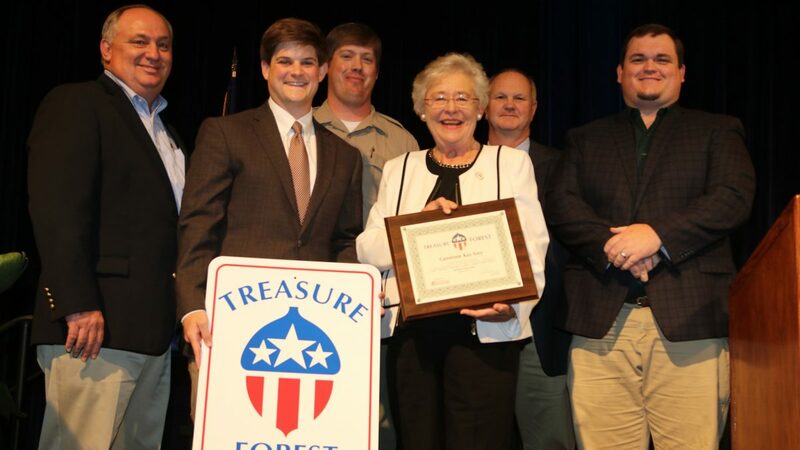 Kay Ivey a TREASURE Forest certification for her property in Monroe County. Ivey addressed over 100 landowners and industry representatives Friday night during the joint ATFA and Alabama Natural Resources Council (ANRC) awards banquet. She noted forestry’s economic importance to the state and commended Alabama landowners’ commitment to forest stewardship. During the banquet, Elmore County landowner Mike Hagen received the Bill Moody Award, the ATFA’s highest honor. The award recognizes landowners whose multiple-use forest philosophy includes stewardship, sustainability, education and partnership. Tim Albritton of the Natural Resources Conservation Service nominated Hagen, who received a limited-edition print depicting an ideal TREASURE Forest. A trio of Alabama Forestry Commission employees took home the ATFA’s Gary Fortenberry Partnership Award for the North Region. 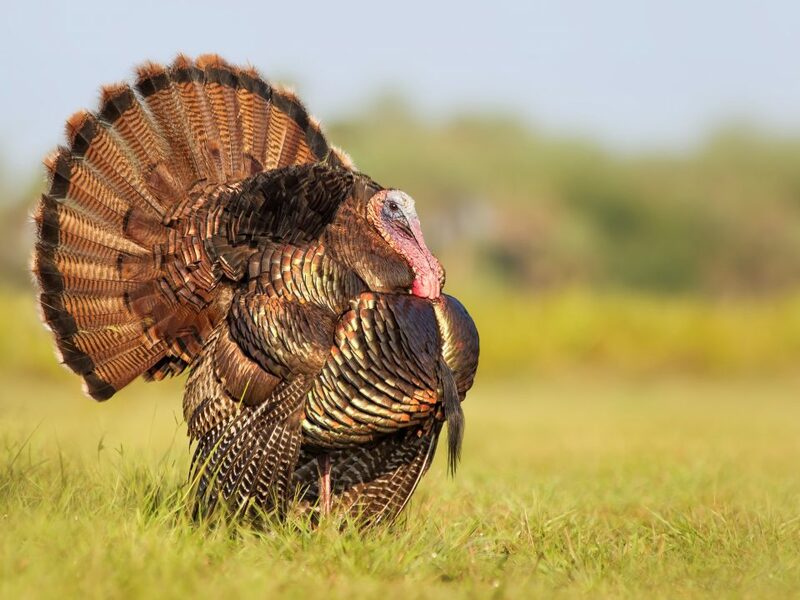 Matt Woodfin, Keith Niedermeier and Shane Woodham of Cherokee County were honored for supporting their local TREASURE Forest chapter through Classroom in the Forest, landowner field days and spreading the multiple-use forest philosophy. Two Helene Mosley Memorial TREASURE Forest Awards were presented to Marengo County’s Roy Jordan and Greene County’s Robert Loper. 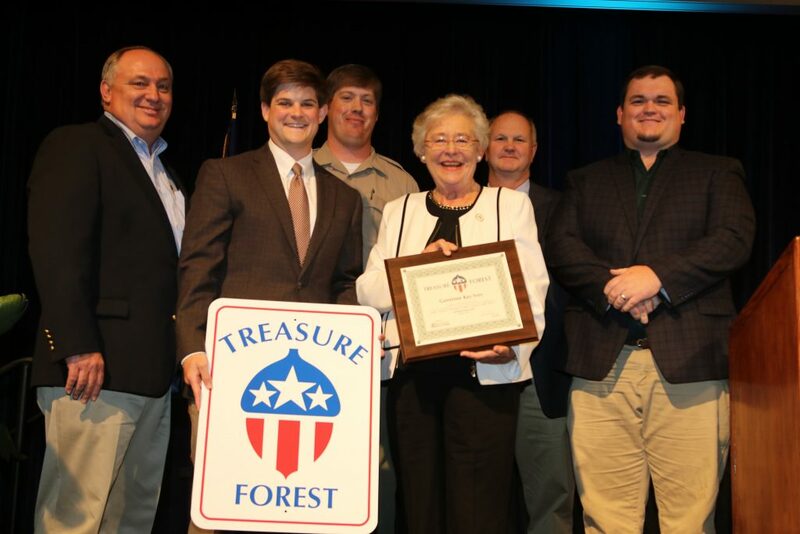 The award, sponsored by the ANRC and W. Kelly Mosley Environmental Awards Program, recognizes Alabama’s most outstanding TREASURE Forests. Loper and Jordan, a past president of the ATFA, each received $500, a plaque and a limited-edition forestry and wildlife print. Outstanding Planning Committee Awards were presented to the Clay County Forestry Planning Committee and Chilton County Natural Resources Council. The conference kicked off Thursday with a tour spotlighting Shoals music history. Friday morning, attendees saw TREASURE Forest ideals in action when touring Gordon Fennel’s Cottontown Quail property in Leighton in Colbert County. During lunch, Clay County’s Lamar Dewberry was instated as incoming ATFA president, while Gary Cole of Monroe County was named vice president. Pike County’s Carol Dorrill will continue to serve as secretary-treasurer. Workshops ranged from predator management to the importance of tree genetics and included an update on southern pine beetle damage. Taylor Perkins from the University of Tennessee at Chattanooga also spoke on American chestnut restoration efforts. A devotional breakfast from the University of North Alabama’s Bishop Alexander will close the conference Saturday morning. The TREASURE Forest Certification program was established in 1974 to promote the multiple-use philosophy of land management to support timber, recreation, the environment, aesthetics and sustainable, usable resources. 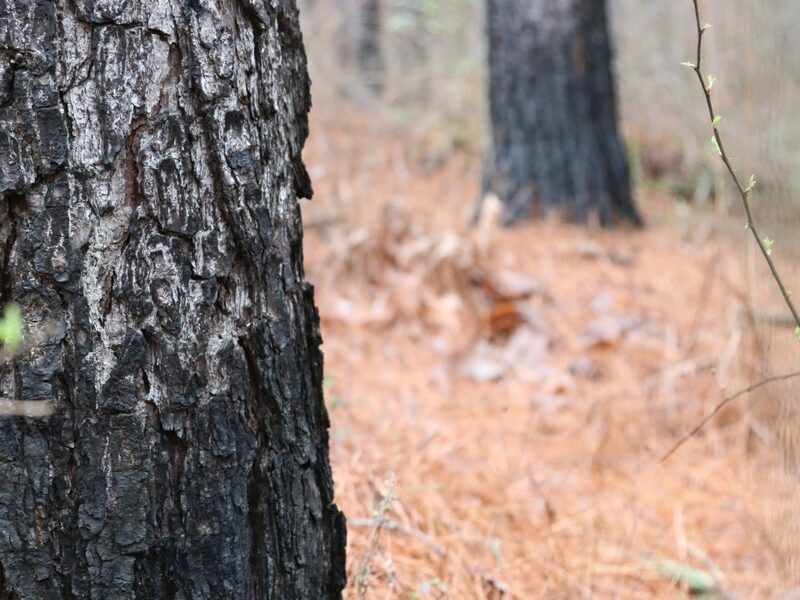 The Alabama TREASURE Forest Association (ATFA) was established 20 years later to help landowners achieve TREASURE Forest Certification. 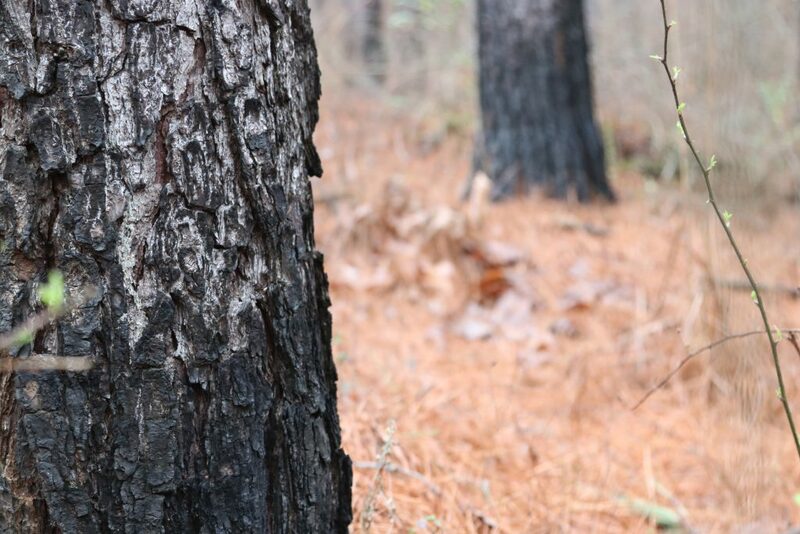 Since 2013, the ATFA has partnered with the Alabama Farmers Federation to reach more people with TREASURE Forest philosophies and programs.